The 2017 Cross Country State Meet is packed with elite runners and competitive teams vying to etch their name in the record books. We have teams that will challenge the lowest team score at the state meet. There are divisions that the margin of victory will be razor thin. 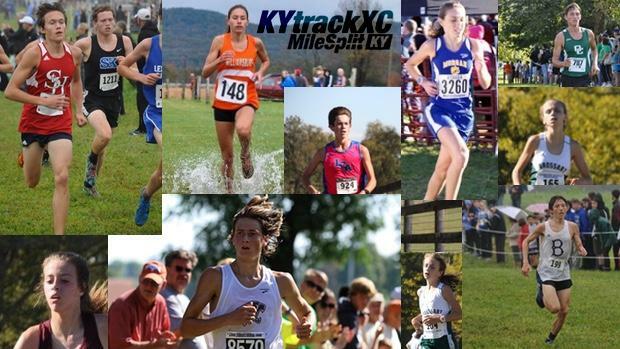 As we look to prepare ourselves for the culminating race, here is my take on the landscape of the 2017 KHSAA State Cross Country Meet.